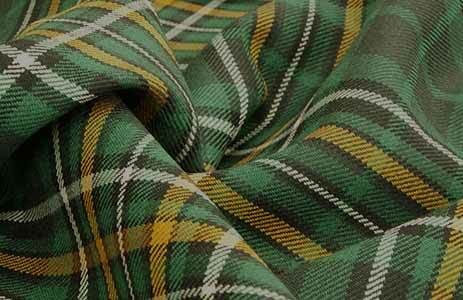 USA Kilts is the premier website for custom men's kilts. Each kilt we sell is custom made in the USA in our Spring City, PA location, to each customer's unique measurements. Whether you're looking for a traditional men's kilt or a casual kilt, USA Kilts has a model for you. 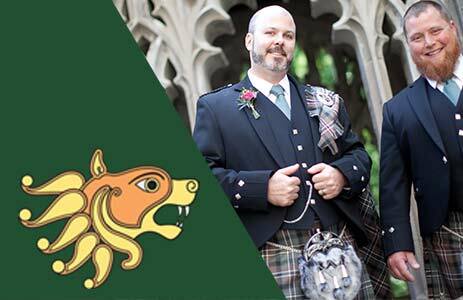 If you'd like help determining which of our kilt models is right for your needs, click here to read our article "Which kilt is right for me?" or click here to watch our video about our different kilt models. If you need an entire outfit, you can upgrade to a men's kilt package, which includes a custom made kilt, belt, sporran, kilt pin, hose, flashes and a shirt and saves you 10% off the retail price! 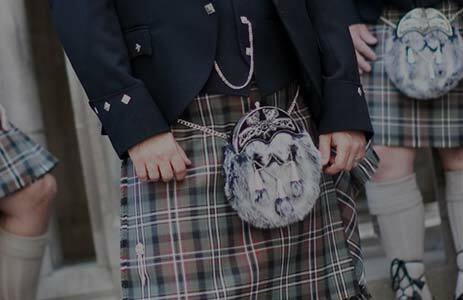 USA Kilts is a leader in the custom made kilt category and has a wide variety of men's kilts, kilt packages and kilt accessories. 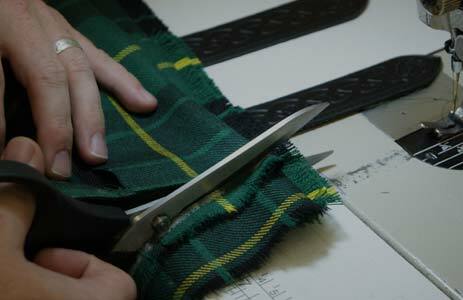 Every kilt we sell is custom made, to the wearer's precise measurements.